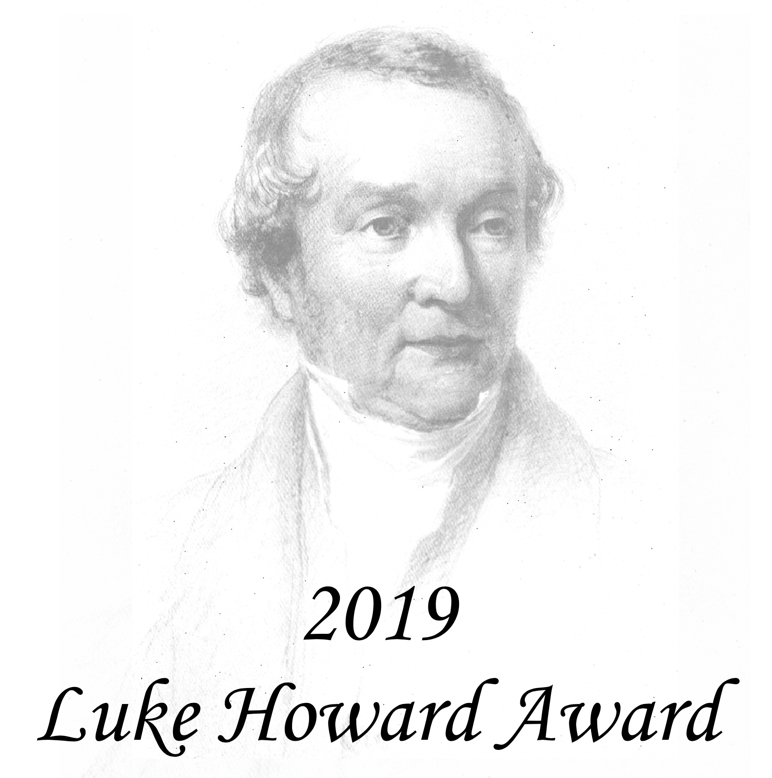 The Luke Howard Award may be given annually to an individual who has made outstanding contributions to the field of urban climatology in a combination of research, teaching, and/or service to the international community of urban climatologists. The IAUC is committed to promoting equality and diversity. Therefore we particularly encourage nominations for suitable candidates from under-represented groups. 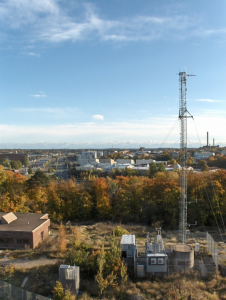 The ICOS workshop on strategies to monitor greenhouse gases in urban environments is held July 1-4, 2019, in Helsinki and at the Hyytiälä station in Finland. Cities are hot spots for anthropogenic greenhouse gas emissions. 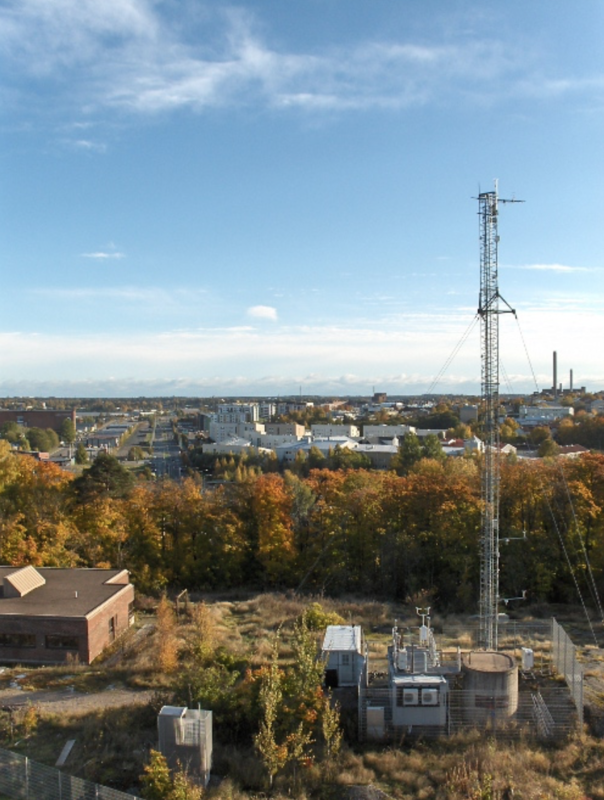 Developing methods to monitor and validate the GHG emissions in them is critical to fulfil the UN Paris and Katowice Agreements. The goal of the ICOS workshop is to define measurement needs and goals, discuss and address challenges of urban monitoring, and work towards a comprehensive roadmap for embedding urban measurements in a coherent and standardised effort within the long-term observation infrastructure of ICOS, considering also how this can contribute to and integrate with other organisations and networks, such as WMO IG3IS. The workshop limited to 20 – 25 participants. Accommodation and food will be approximately 255 euros/person in a double and 285 euros/person in a single room. The food covers breakfast, lunch, dinner and evening snack. Registration closes April 15, 2019. On behalf of the “Zone Atelier Environnementale Urbaine (ZAEU)” Université de Strasbourg – France, we are highly delighted to invite you to submit your abstract and participate in the European International Conference on Transforming Urban Systems (EICTUS-2019), which will be held from 26 – 28 June 2019 at Université de Strasbourg, France. 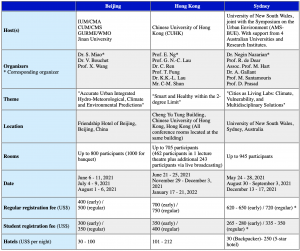 develop the network for future research. 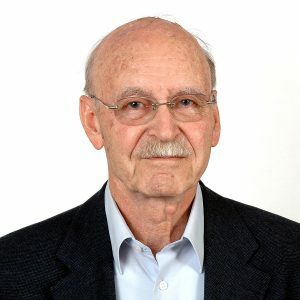 The IAUC is deeply saddened to hear about the passing of Professor Arieh Bitan in Israel on February 19, 2019. “Professor Bitan was a wonderful gentleman and a distinguished member of the urban climate community. Professor Bitan was awarded the IAUC’s highest award, the 2006 Luke Howard Award, in recognition of his leading research into the climate of cities, the applied aspects of climate-sensitive urban and housing design, and his service to the urban climate community in Israel and internationally. He was also instrumental in the early development of the IGU Commission on Climatology. He will be sadly missed.” — IAUC Executive (Nigel Tapper, Andreas Christen, Ariane Middel) and Prof. Hadas Saaroni (Tel Aviv University). A tribute will appear in the next Urban Climate Newsletter. We are delighted to announce the election of Helen Ward (University of Innsbruck) and Matthias Demuzere (Founder and CEO Kode, Affiliated researcher at Ghent University and Leuven University) to the Board of the IAUC for the term 2019 – 2022. 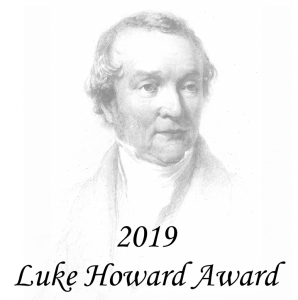 Helen Ward obtained her PhD in urban micrometeorology at King’s College London and worked as a post-doc at Reading University and is now based at the Department of Atmospheric and Cryospheric Sciences at the University of Innsbruck, Austria. For the past two years, Helen has served as editor for the ‘Projects’ section of Urban Climate News and she has been involved in the promotion of diversity and equality within IAUC. Matthias Demuzere obtained his PhD (IWT) in Science at KU Leuven, where he also completed a six year FWO post-doc. He has been on research stays at the National University of Singapore, Monash University and the MPI for biogeochemistry in Jena. He is currently working as a freelance climatologist for the start-up Kode that aims to protect the most vulnerable communities and enable sustainable resilience. Mathias Demuzere has coordinated the IAUC Bibliography Committee for the past four years. 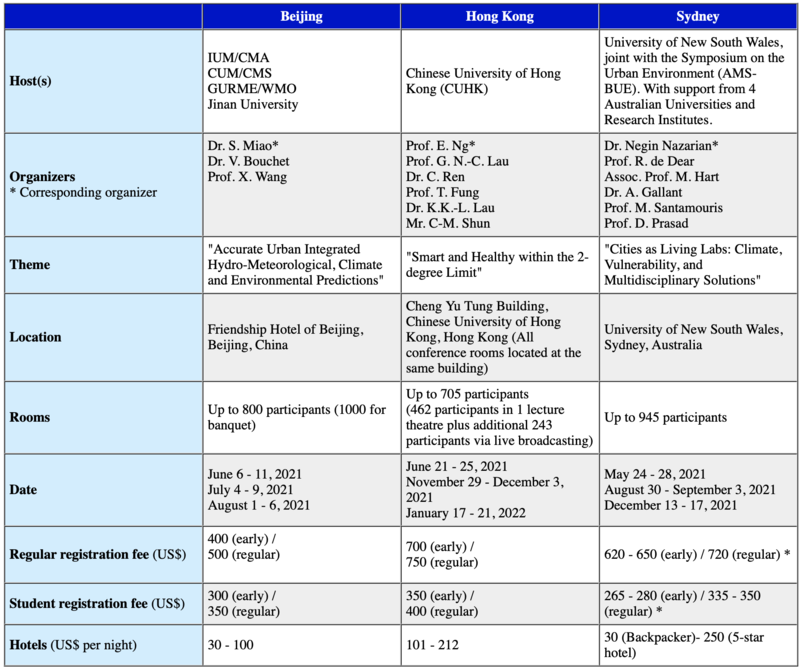 Helen Ward and Matthias Demuzere will replace Edward Ng (The Chinese University of Hong Kong) and Fei Chen (NCAR, USA) whose terms on the Board expired. The IAUC executive also thanks Edward Ng and Fei Chen for their commitment and contributions to IAUC and to its Board. We are calling for nominations for two new members of the Board of the International Association for Urban Climate (IAUC) for the term 2019 – 2022. This is to replace Edward Ng (The Chinese University of Hong Kong, Hong Kong) and Fei Chen (NCAR, USA) whose terms on the Board expire in 2018. We thank Edward Ng and Fei Chen for their commitment and contributions to IAUC while serving on the Board. Please note that the Board is seeking new members eager to play an active role in the development of the society and who reflect the diversity of our membership. IAUC is committed to and promotes inclusive and equitable participation of a diverse community in its membership. Based on our diversity statement, we strongly encourage nomination of candidates who diversify the board in terms of fields of study, geographical location, gender, etc. We further encourage nominations from young scholars, including graduate students and post-doctoral fellows.